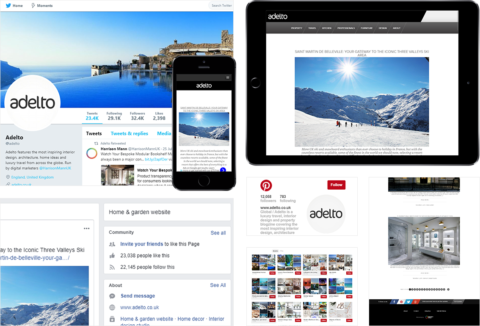 Adelto is a leading online publication targeting the Interior Design, Furniture, Property, and Luxury Travel niches. The website stands out in a congested field by sharing high-quality images, matched with interesting write-ups and content. Adelto required a website and branding that made the overall site not only function properly and work on a range of devices, but also showcases the content in a manner which highlights visual elements. The site also needed to have strong call-to-actions in order to get people to sign up to the newsletter and connect on social media, therefore helping to virally spread the word about the website and reduce marketing spends. We focused on an image-based website that looked great and functioned seamlessly on a range of devices. The site was built using a one column layout to make navigation easy and accessible. We used WordPress to power the site to give the editors a robust solution to their needs. Social media sharing buttons and newsletter call-to-actions were also heavily used to increase the sharing of articles. We also put into place a marketing plan based on content and social media marketing to quickly gain website visitors and convert these into social media followers and email subscribers. 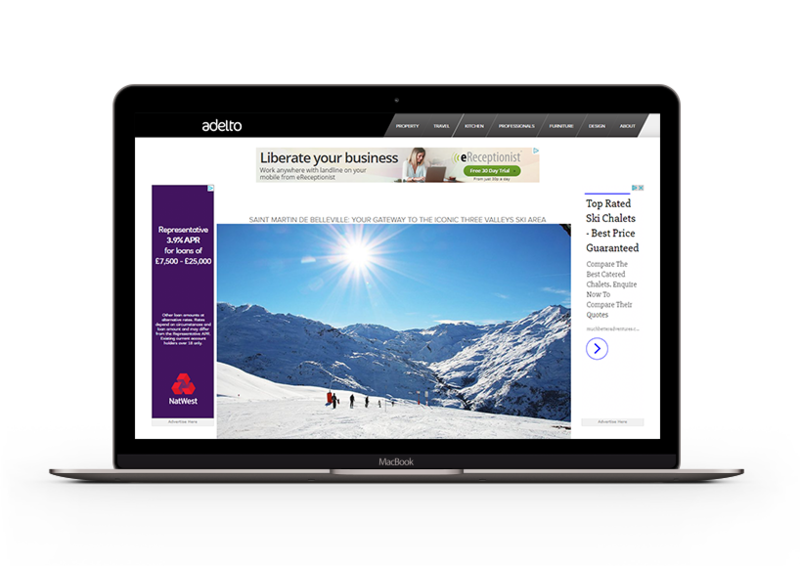 We built relationships with a select group of influencers to further help the Adelto website gain traction and send thousands of visitors to the new website in a matter of days. We built the social media following from 0-75,000 followers, visits to the website reached one million a month, and a few of the articles gained over 3 million shares across various social media platforms. The website created continues to be a great platform for the Adelto team to use and has allowed them to post over 3,500 articles and not have one single error. We needed help ensuring the articles that we were producing were getting the traction and awareness in order for us to grow. We`ve been really impressed with the results and the support has helped us achieve over 1 million visitors per month and make everything financially viable.